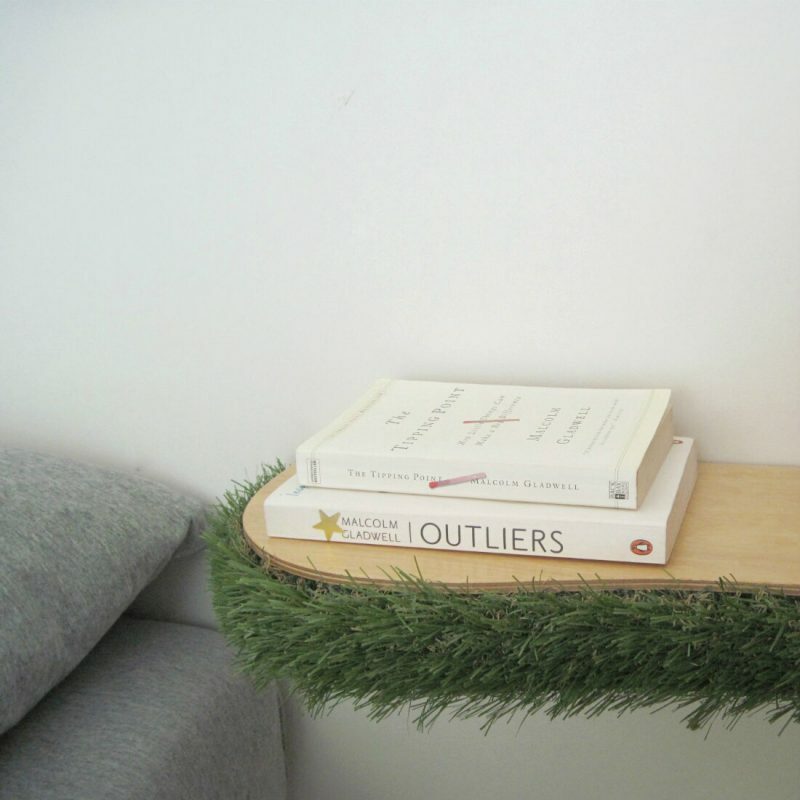 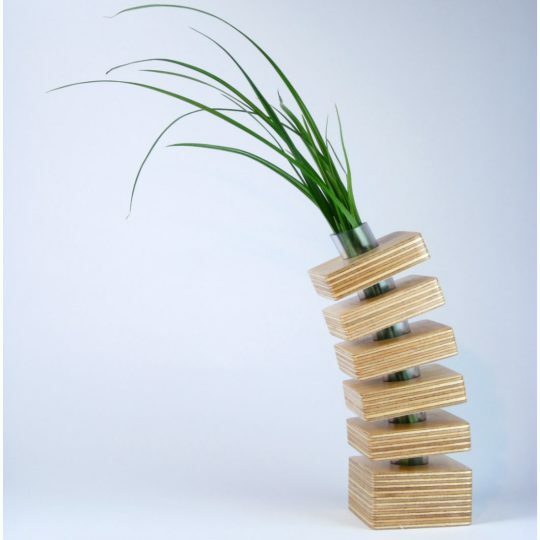 Grass Floating Shelf adds some greenery to your home or home office. 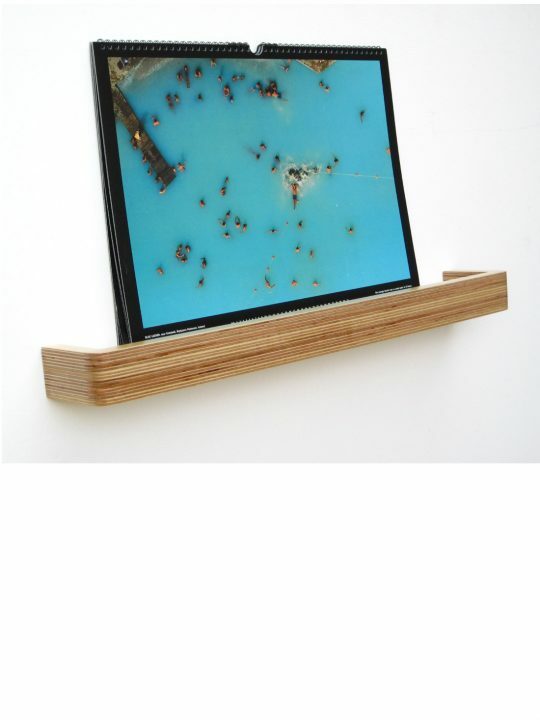 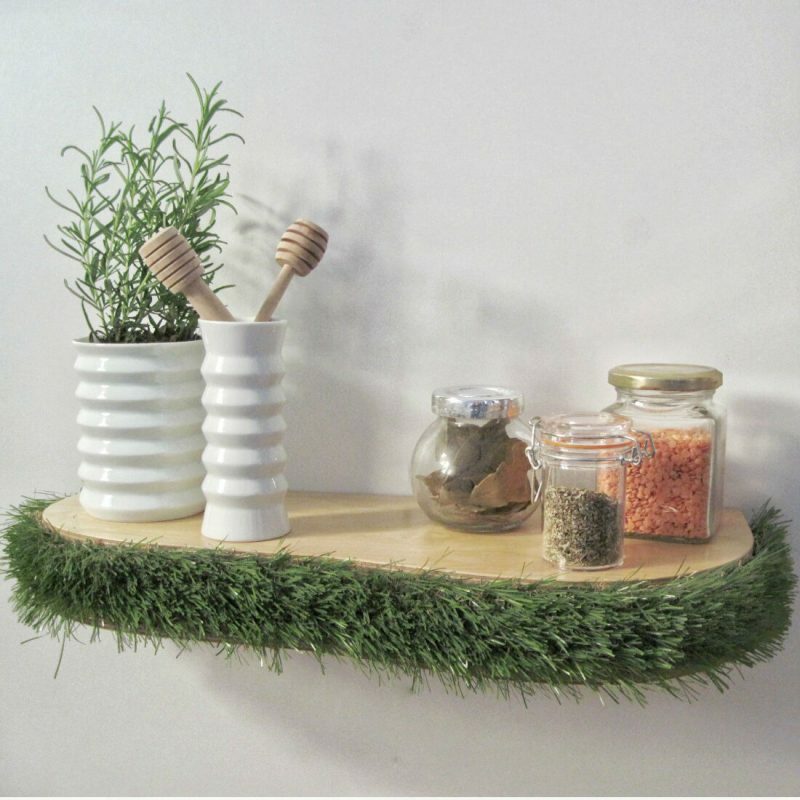 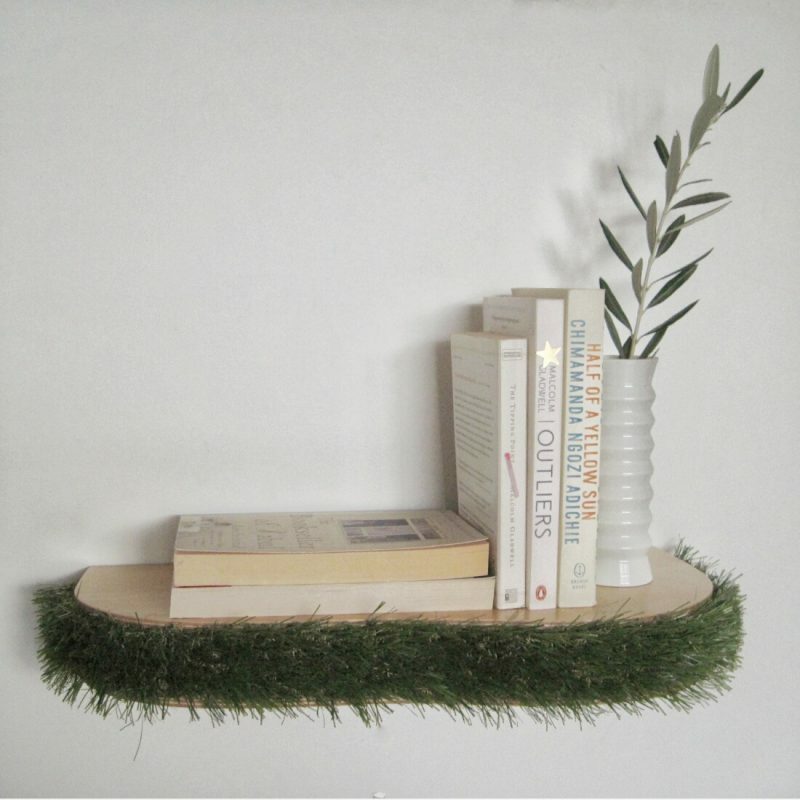 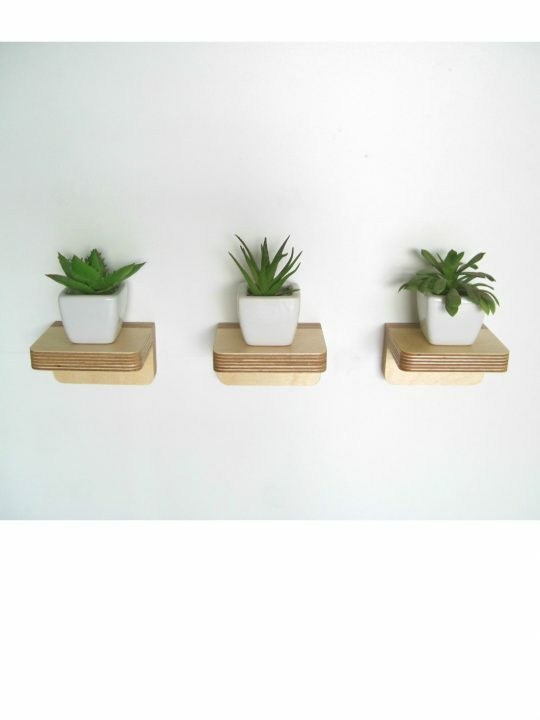 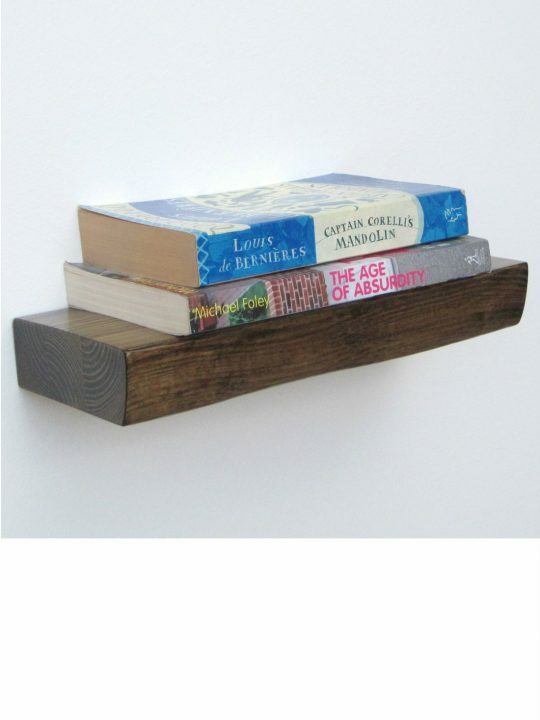 These original handmade floating shelves are designed to look like there is grass growing around the front edge of them. 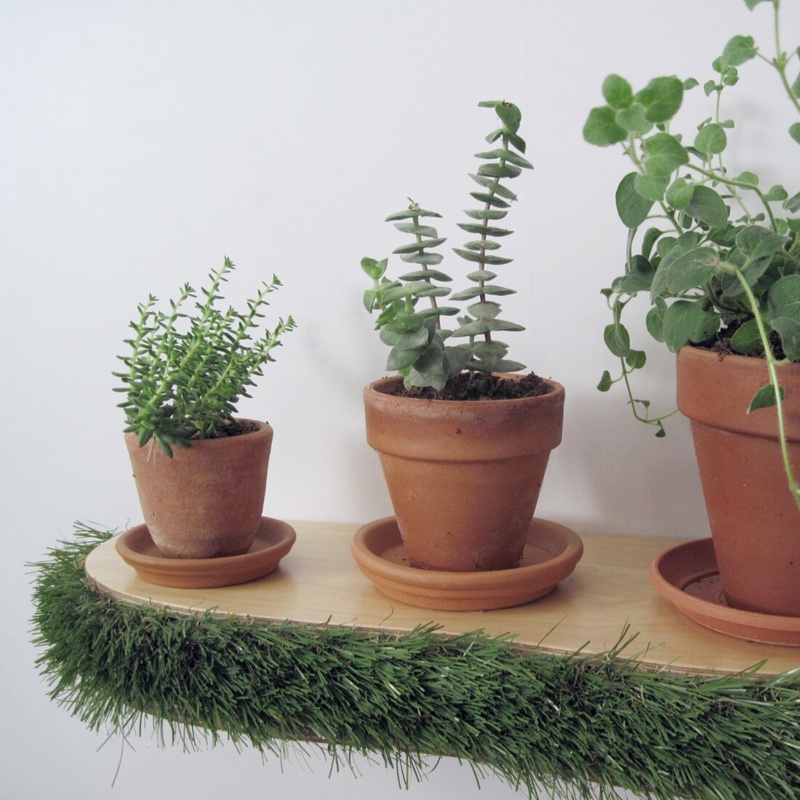 Give your home a lush new look with Grass Floating Shelves. 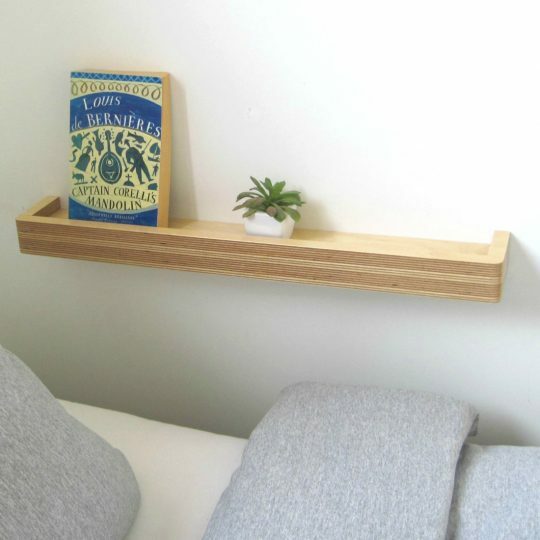 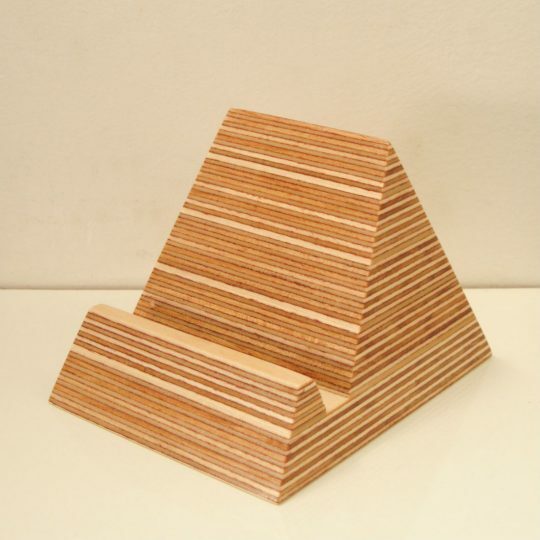 These original curvy plywood shelves are the perfect way to freshen up your interior with a biophilic design element. 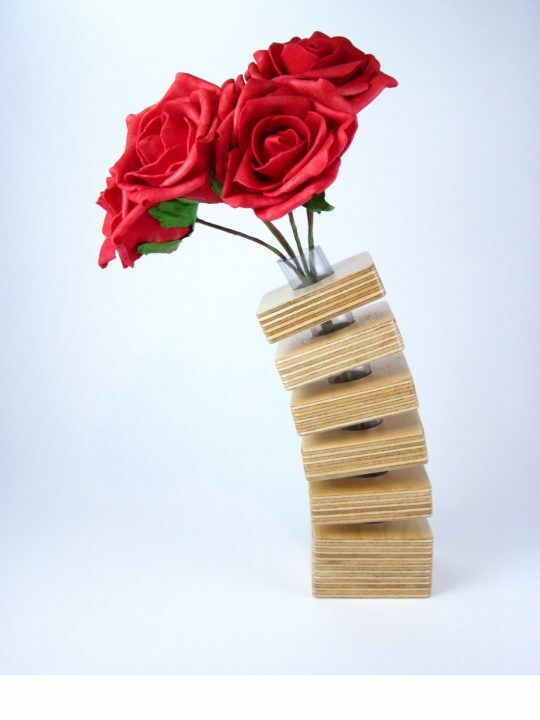 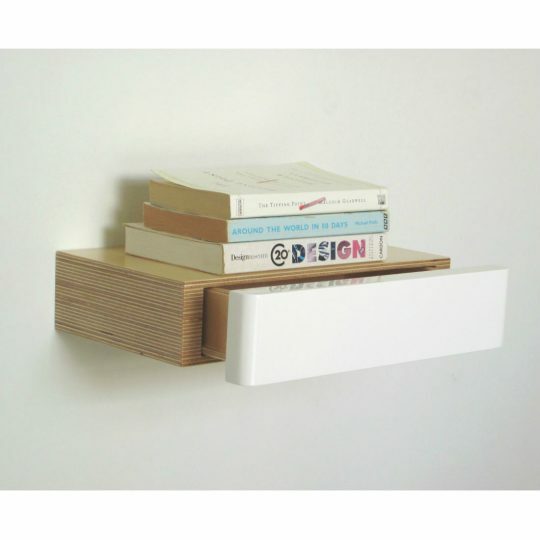 Use them as bookshelves; or to create a focal point by displaying home accessories on them. They make great floating bedside tables, and will brighten up a home office. 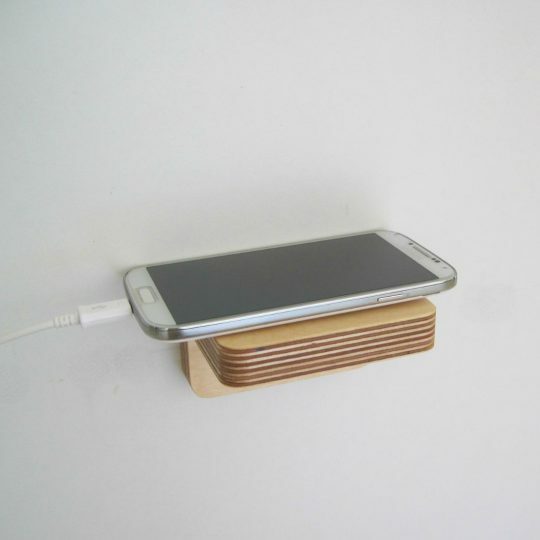 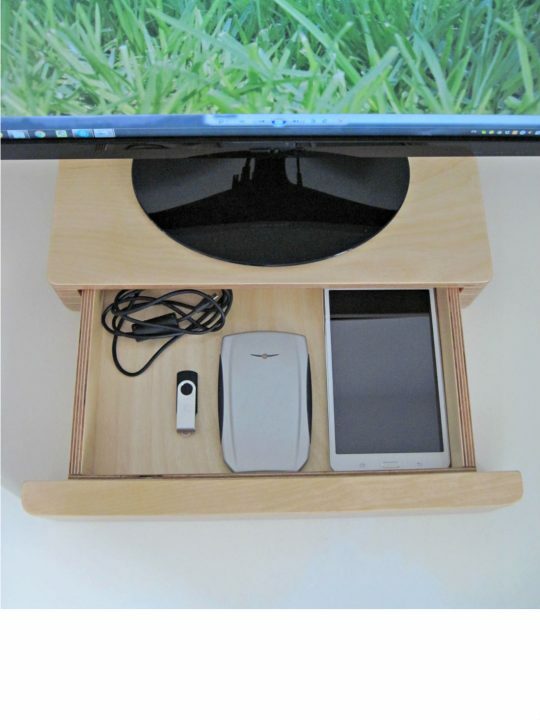 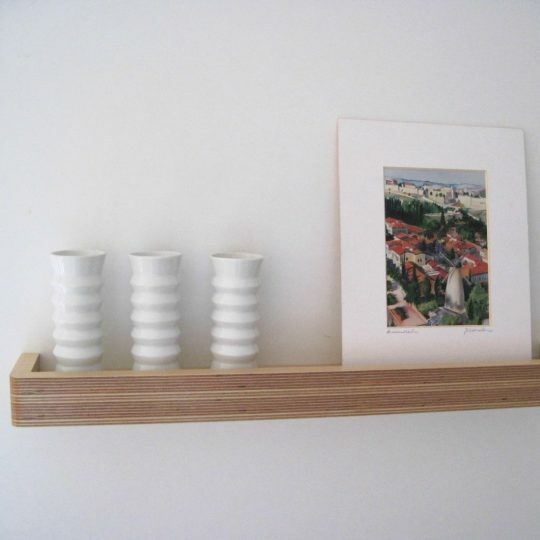 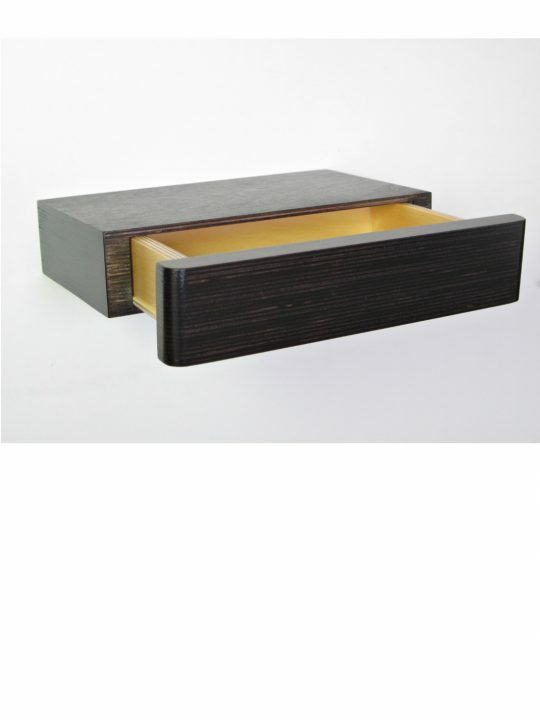 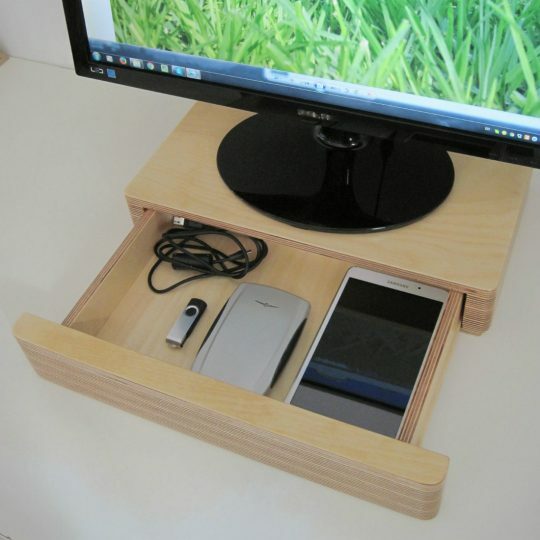 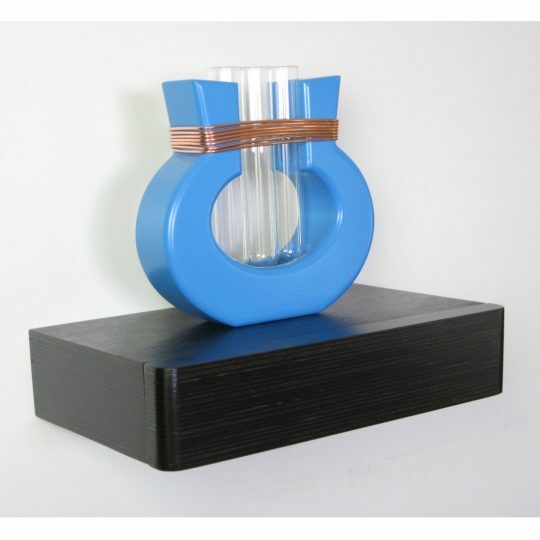 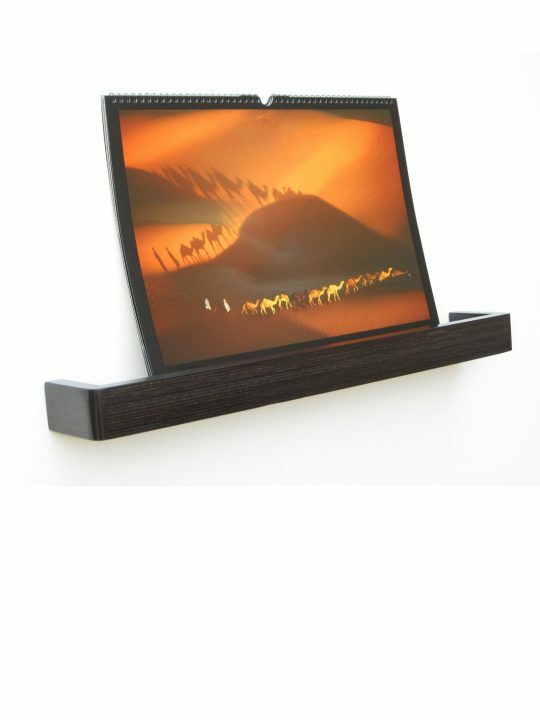 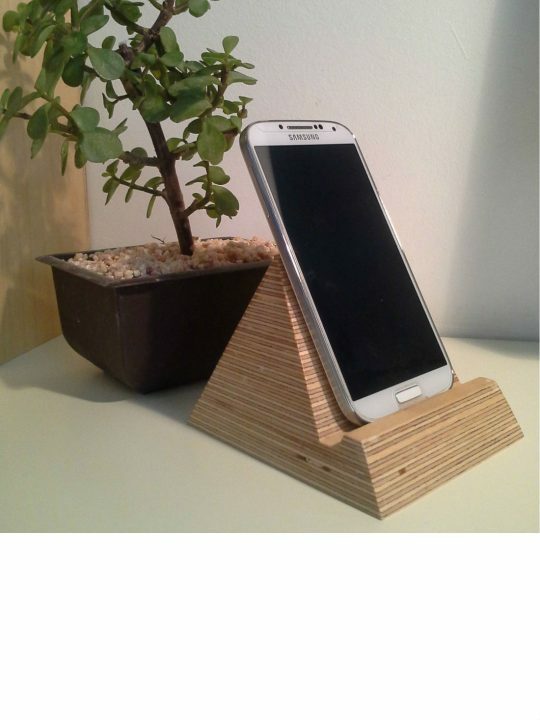 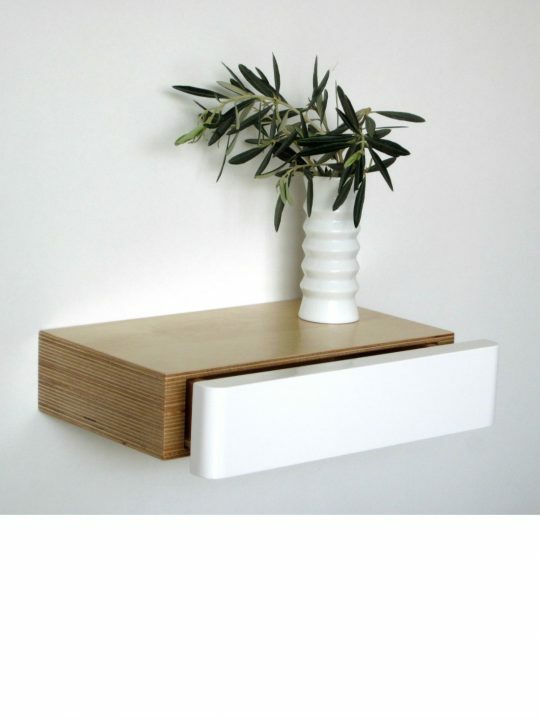 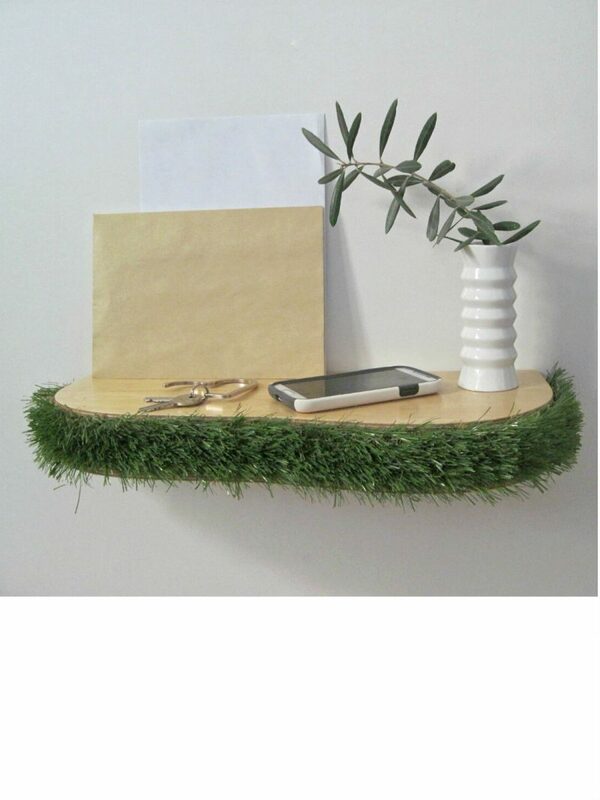 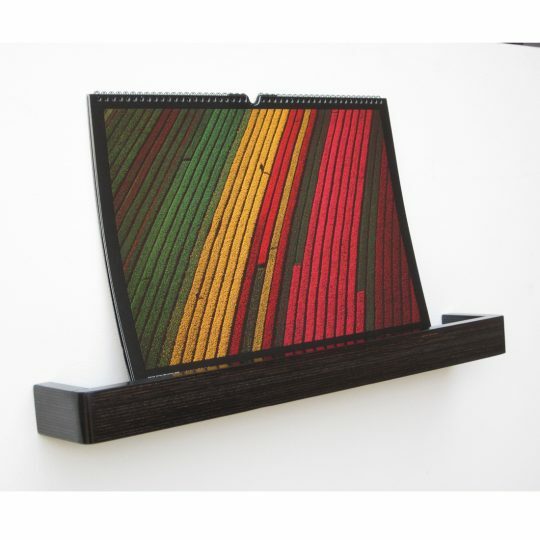 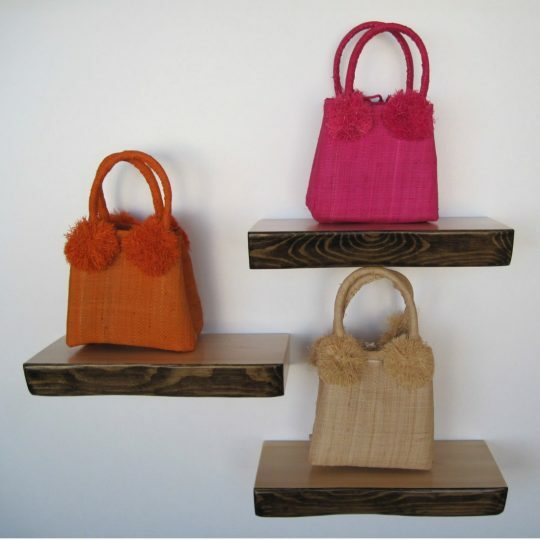 Grass Shelves will also make a cheerful addition in your hallway as a console table to hold your keys and mail. 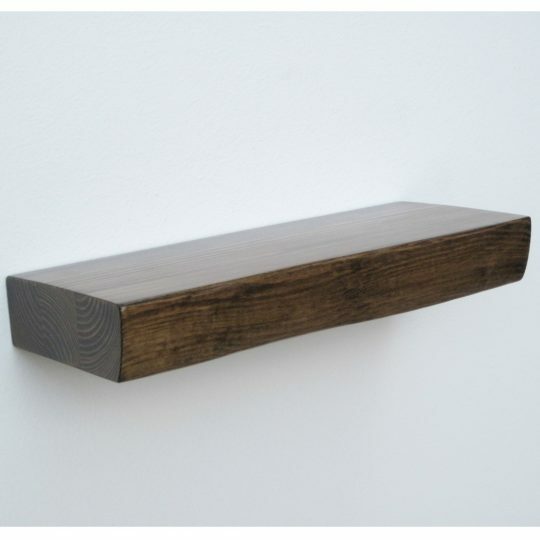 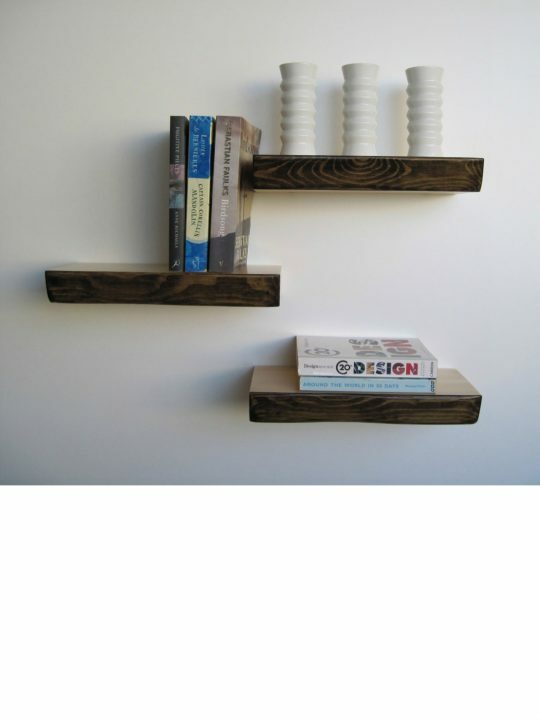 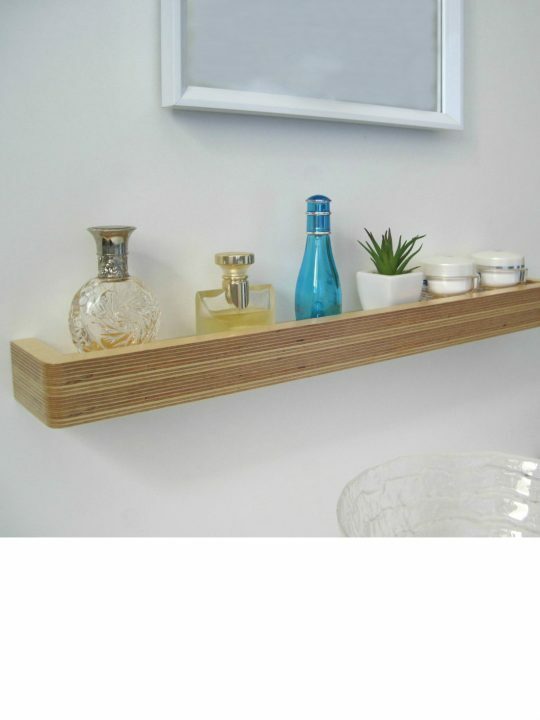 The floating shelves are reversible, so you can choose which side you prefer to have the wider or narrower shelf depth. 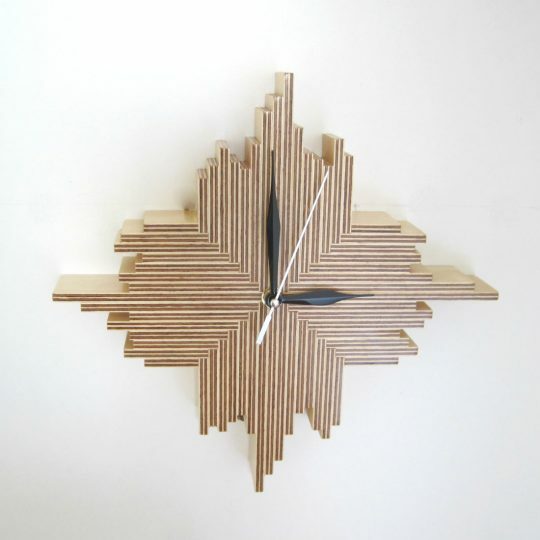 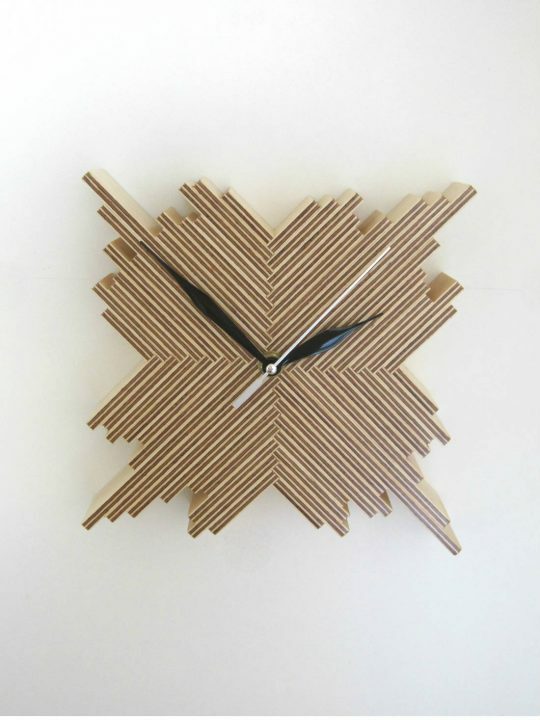 Please note: Because this is a handmade product, lead time is usually around 21 – 28 days.